Lookie what arrived in the post for me today! 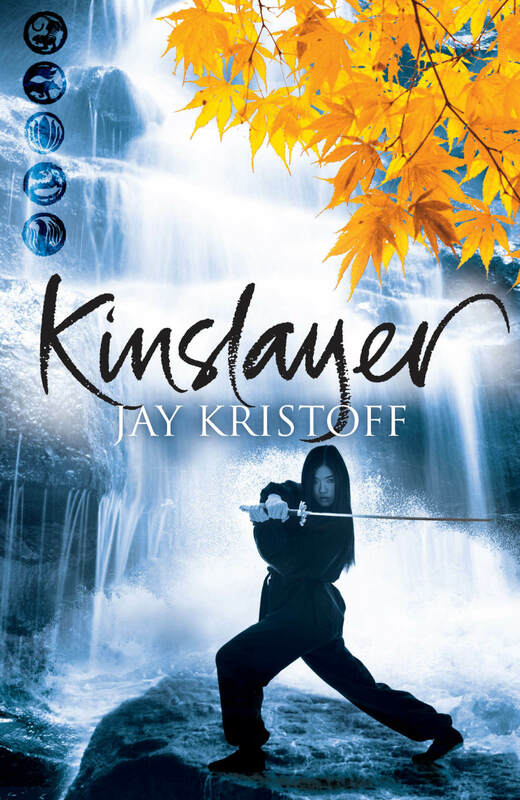 I shall be meeting the author Jay Kristoff this weekend and will be getting both books signed. Yes I am fully aware of just how much of a fan girl I am. 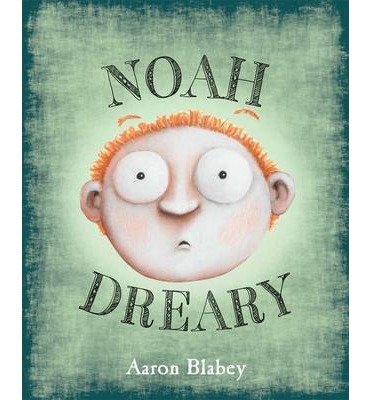 Noah Dreary is a boy who complains. In fact he complained so much that one day his head fell right off his shoulders. There was nothing the doctors could do about it. You might think it would stop him complaining but no. He kept right on complaining till one day something terrible happened. This thing totally changed Noah’s attitude so he became someone amazing instead of someone always complaining. Disclaimer: I love Aaron Blabey books. This is a wonderful story on perspective. The theme is a little complex like many of Blabey’s books but that doesn’t mean you should steer away from them, in fact it’s just the opposite. Kids don’t have as much problem with concepts as adults may think. This story remains fun as it is fundamentally about a head that is carried around by it’s body. The illustrations are in Blabey’s uniques style. What’s not to love an enjoyable story with a message if you want to look for it. Penny Pasketti likes to look into space and stare at the stars. She likes to pretend they are friends. One night the most amazing thing happens, something crashed into her backyard and when Penny gets there she finds a new friend, Little Star. Together they have a wonderful night but soon Little Star wants to go home, they try to come up with a way to make this happen. They have no luck until Penny thinks of a most wonderful thing. This is a gorgeous story of imagination and friendship. The text is simple and somehow gentle, perfect for bedtime. The illustrations are fun and wondrous. 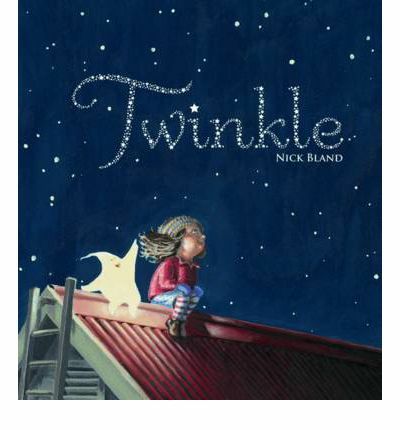 It’s no surprise I like this book I am a huge Nick Bland fan. A great bedtime story to add to the collection. Purchase: use Booktopia link on side of the page. Life was all normal until the day it wasn’t. The first wave took out half a million people, not a very big number in the grand scheme of things. The second wave took out many more and the third took out billions. By then the survivors had no idea who to trust, this was the forth wave. Cassie is running. Running from those who killed her family, funning from the thing tracking her down. She has no idea how many, if any, humans are left. She can’t trust anyone. Then Evan rescues her and she doesn’t really know if she can trust him. She still has a mission, she promised her little brother, the day they took him away, that she would find him. She is determined not to let him down. Ben is being trained. Trained to become a killing machine. This does not make him unique many kids are being trained in exactly the same way. They are told this is their best hope for survival. Not every one will make it through the training though, and after the training then what? Just how are kids supposed to defeat an alien race equipped with vastly superior technology? 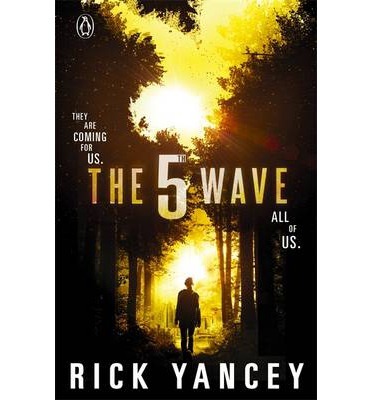 And just what is the fifth wave? This is a dark, gritty and in moments disturbing story. Cassie is a determined character who is driven to survive and because of the chaos around her doesn’t always make the right decisions. Sometimes she just reacts, and that’s how she gets through. This is not the life she had planned on having. She just wanted to be normal, get through school have a boyfriend. Instead she sleeps with her trusty M16 and has no idea how to trust any more. Ben has been at his lowest and is determined to get revenge. He is determined to do what is asked of him. Somewhere in there he remains human and feels a responsibility to the youngest member of his team, Nugget. This story is compelling. The normality of the characters thrown into this situation is what pulls you in. You think you see where it’s going and it then takes you in another direction. The world is ours but a desolate one. Yancey’s descriptions make it easy to see in your mind just what kind of devastation has happened. You feel for these guys and at no time does the author make it easy for them to make the leap from one place to another. They fight for their goals and that is what makes it so engrossing. The central characters are surrounded by support characters who add depth and emotion to this story. The layers, moments of just being a teenager or small glimpses of humour make it seem all the more real. If you are looking for a good read, with an alien or dystopian kind of theme then do yourself a favour and pick this up. Well worth spending some time with. I received this book from the publishers. Jack and his best mate Eric have a goal each for this years cross-contry race. Jack wants to beat Rocket Robson and Eric just wants to finish. Together they train with their goals in mind. The day of the big race dawns and it all doesn’t go according to plan but Jack learns that winning isn’t always about coming first. This is a fun little story great for readers just starting on chapter books. 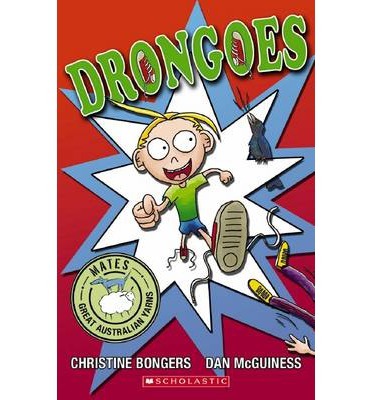 It is part of the Aussie Mates reading schemes series. It has simple text, a fun plot that any reader can identify with and colourful illustrations on each page. Nikki Maxwell has been crushing on Brandon for like ever and it finally looks like things in that area may be getting interesting. He has finally asked her on an almost date. She could squee!!! all day. Then something strange happens, she starts getting weird texts from Brandon and Nikki thinks maybe he doesn’t like her after all, especially when her attempts to talk to him and find out what is going on always fail. To make matters worse the next school dance is girls choice and she really wants to invite Brandon but she’s worried he might say no. Will she get up the courage to ask him or will she spend the night at home by herself? Nikki Maxwell is just an average kind of girl. She has to look after her sister, she has BFF’s, an enemy and the cutest guy to crush on. Life for Nikki is full of ups and downs and some times she makes the problems worse, because of this she is easy to identify with. Her best friends provide some balance to Nikki’s life. Brandon is a boy who likes the girl but sometimes just doesn’t get it. A lot like real life really. This series is really fun. 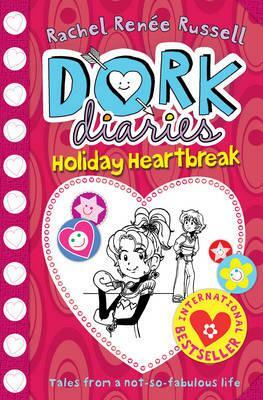 A girl version of Wimpy Kid, complete with illustrations, though a little more grown up because, well girls mature a bit faster than boys, we all know that. Definitely worth a look, especially if you have a reluctant reader. Paul is destroying his life, it is on a downward spiral even if he can’t see it. The drugs are taking control of his actions. His grandmother tries to give him moments of normal but he withdraws from her and sinks even deeper into bad habits. Then one night Paul does something really bad, one night he hurts the one person who cares about him, the one he thought he cared the most about. This moment sends Paul to the bottom, is there any way for him to get up from here? This is a heart-achingly sad story of addiction. It has elements of love, betrayal, consequences and ultimately hope. It isn’t the easiest book to read because of it’s unflinching look at the depths life can go to when caught in the web of addiction. 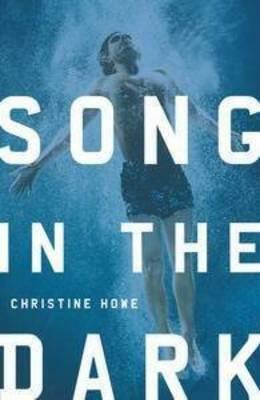 It is a short book but one that packs an emotional punch.